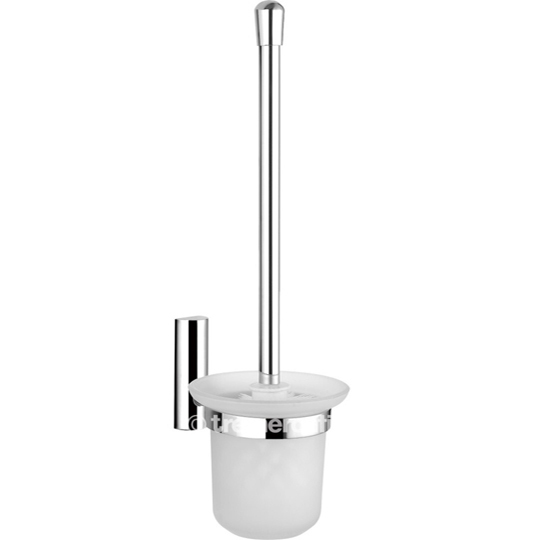 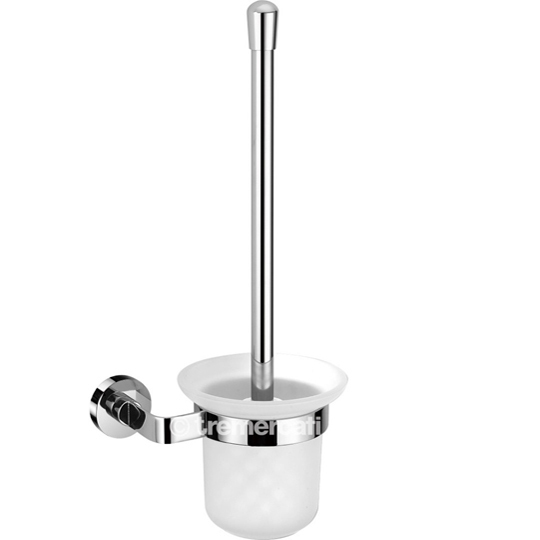 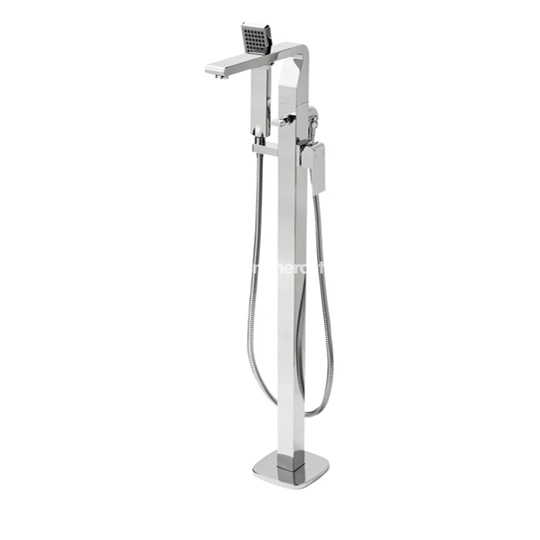 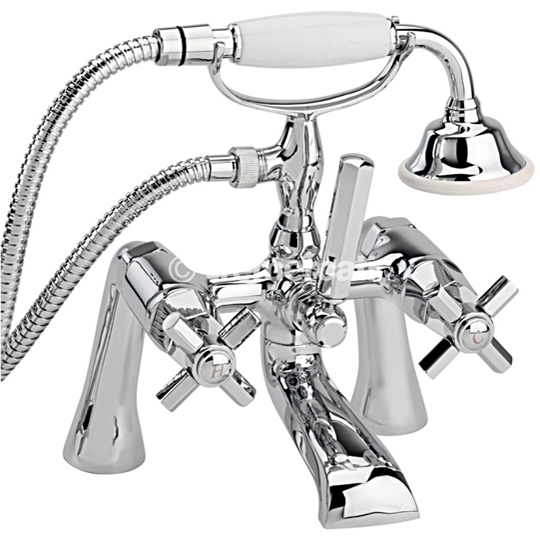 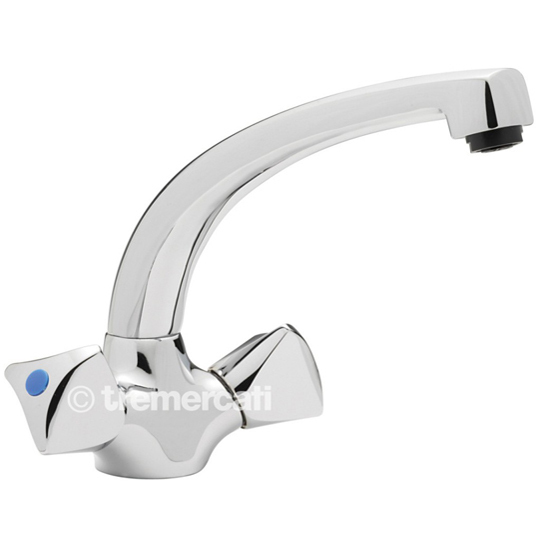 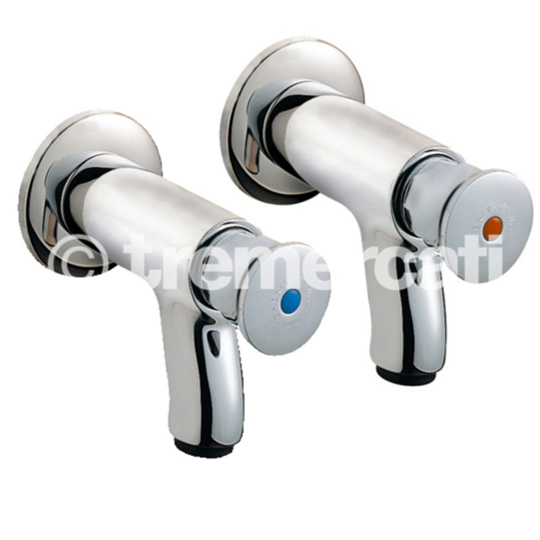 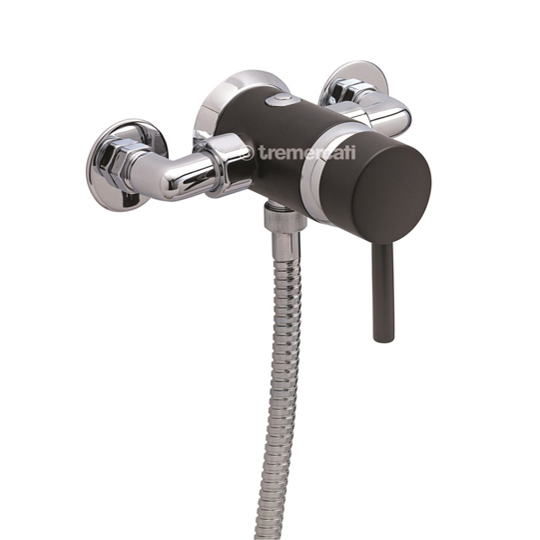 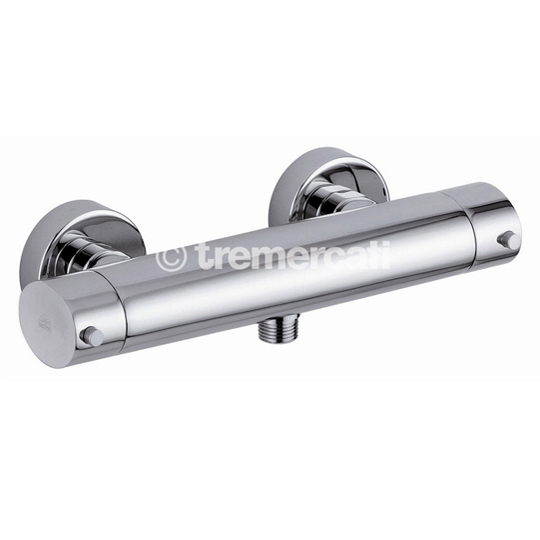 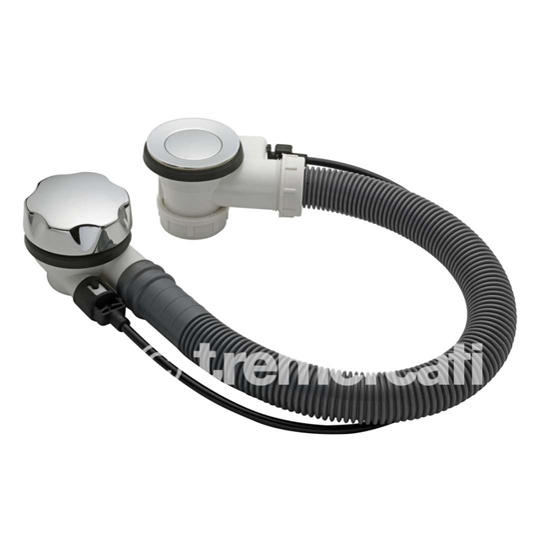 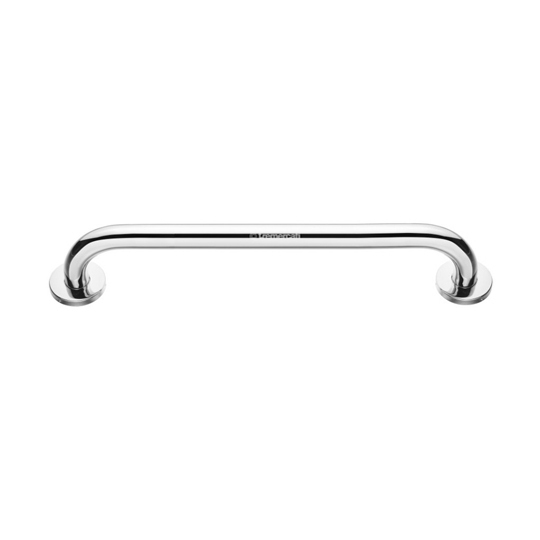 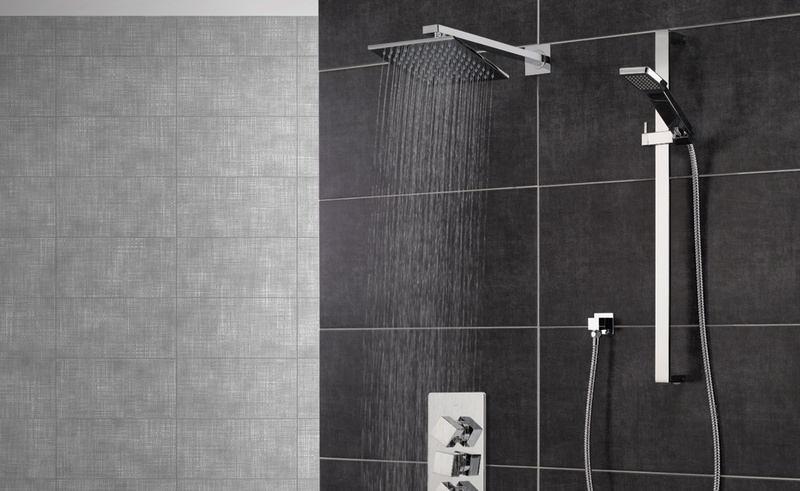 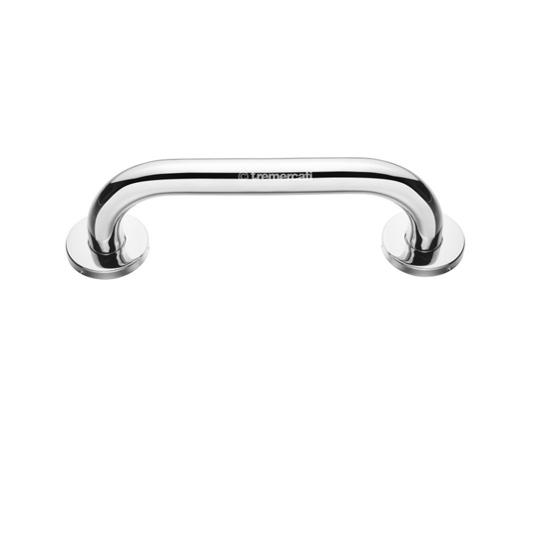 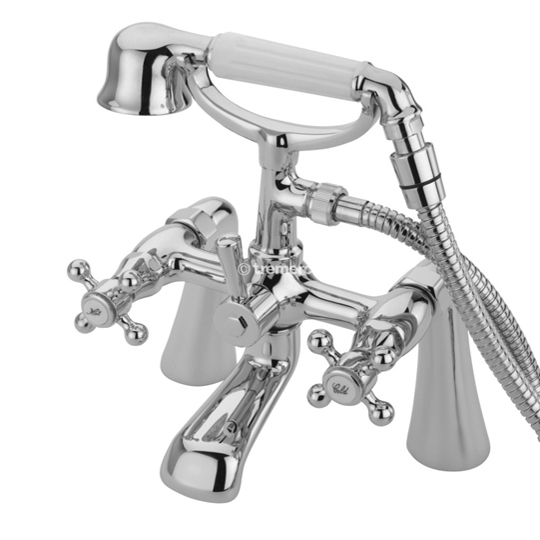 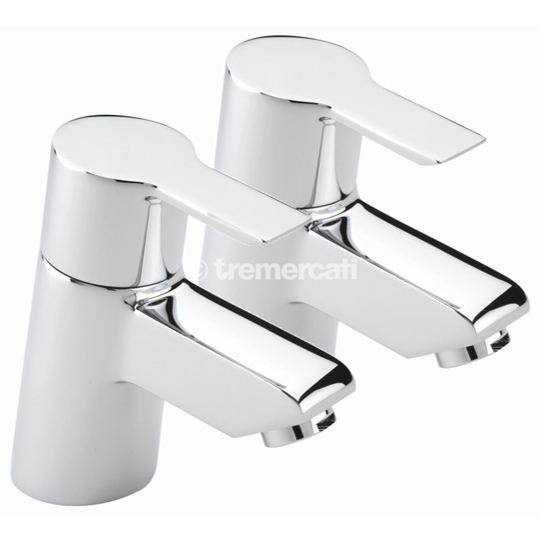 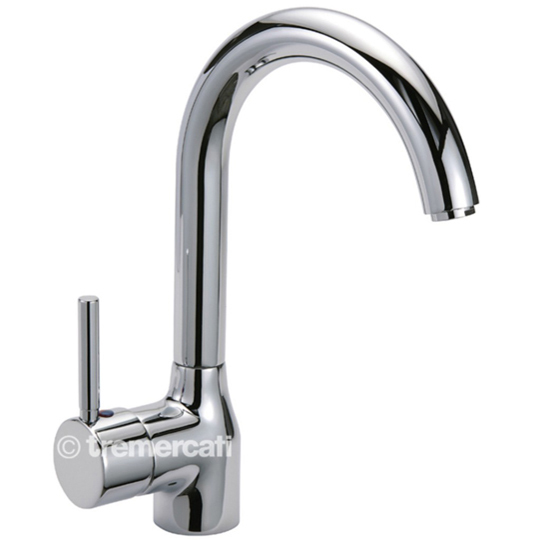 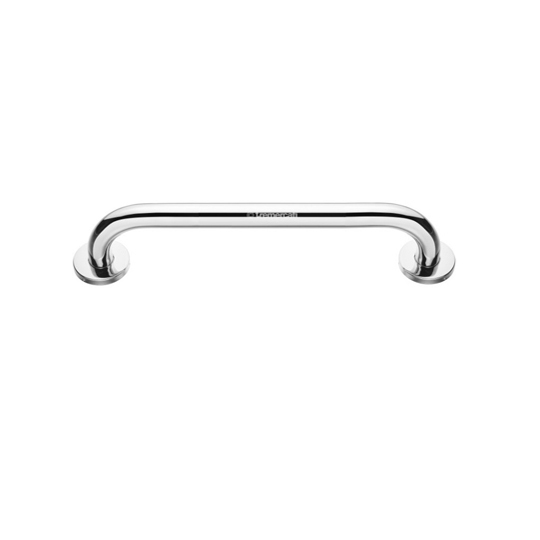 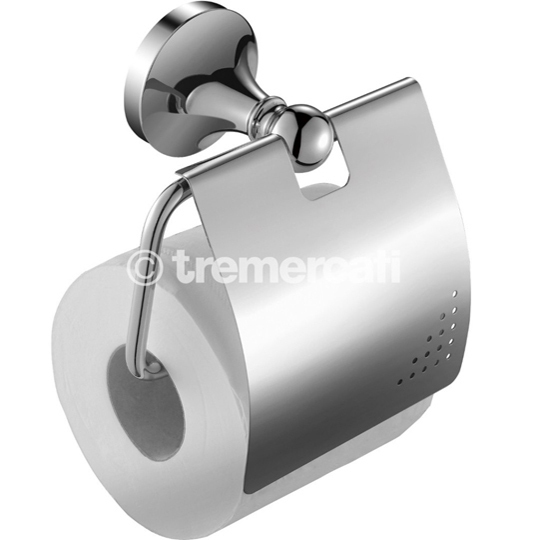 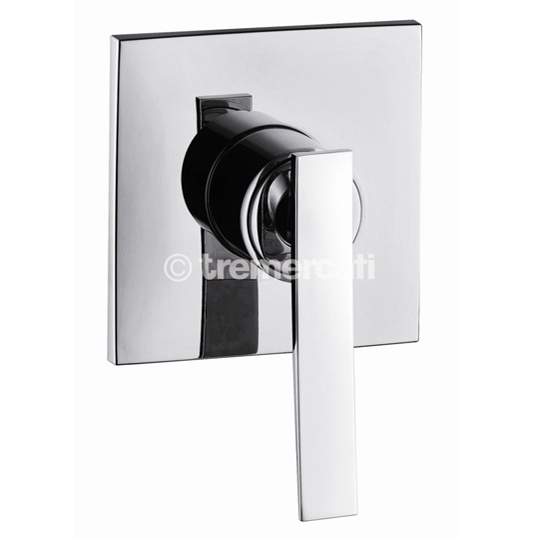 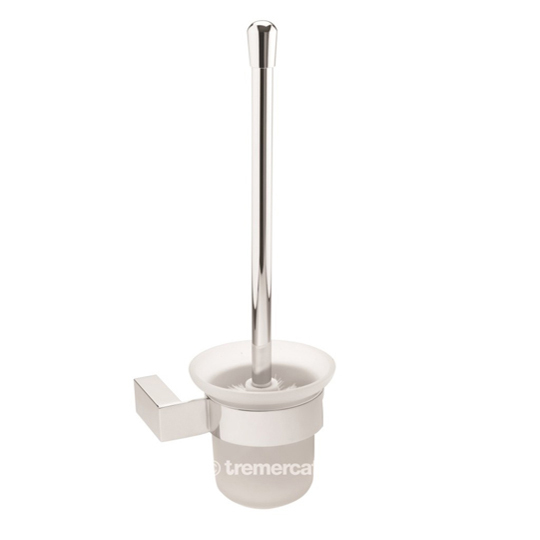 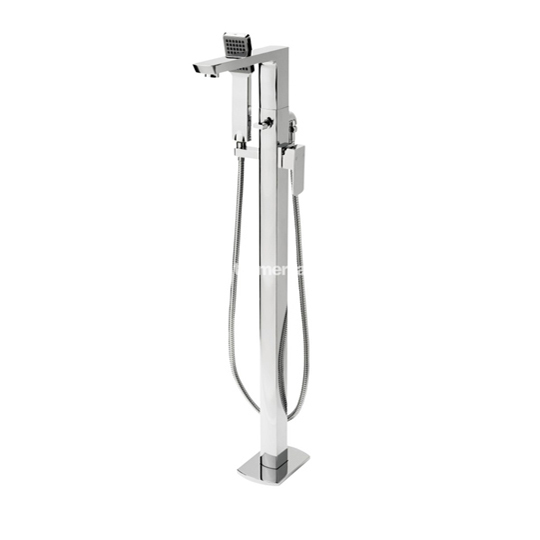 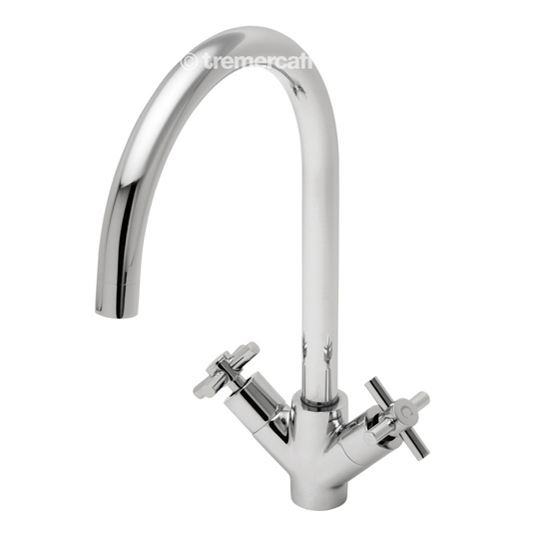 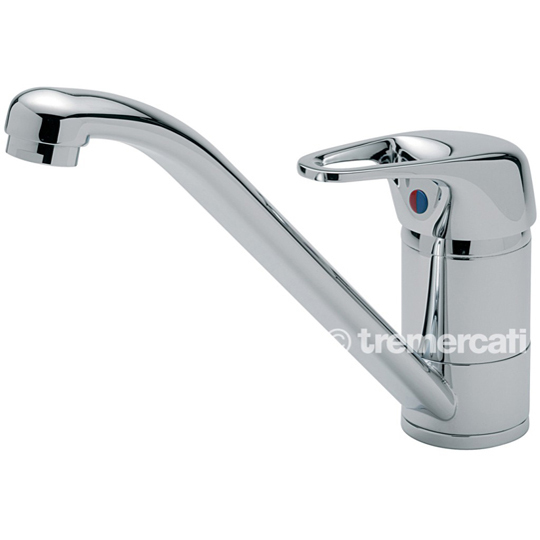 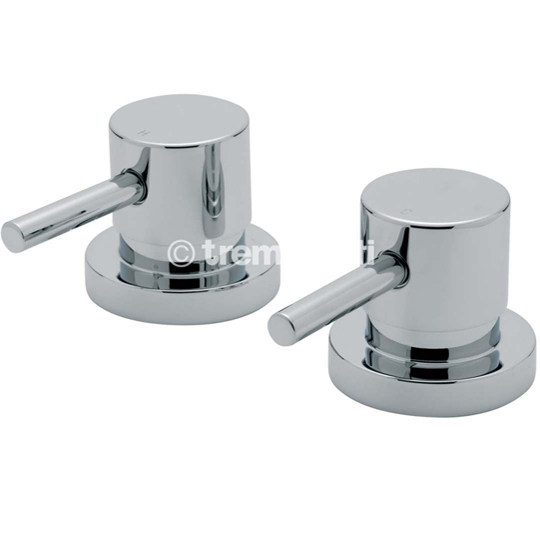 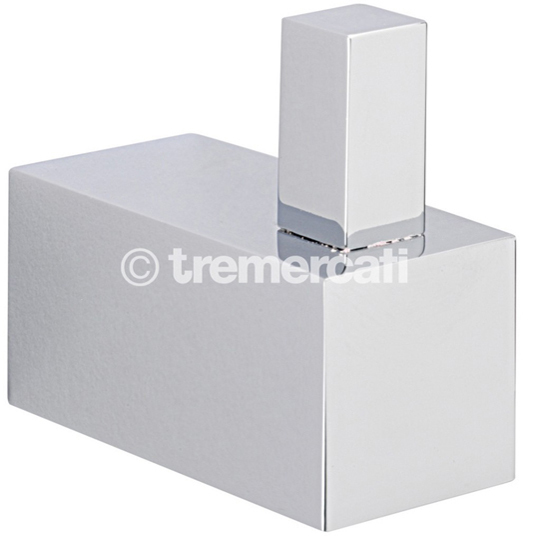 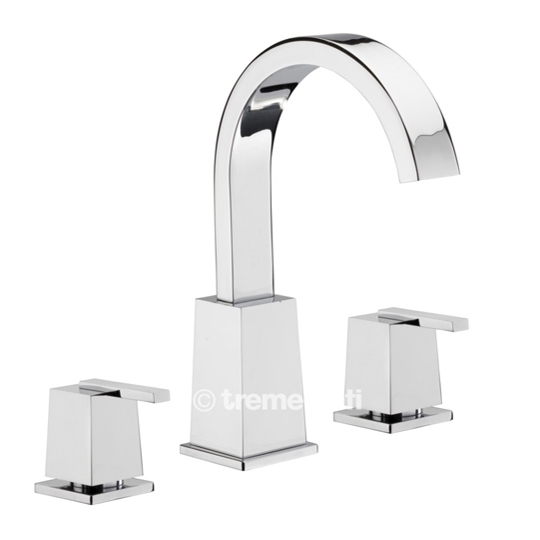 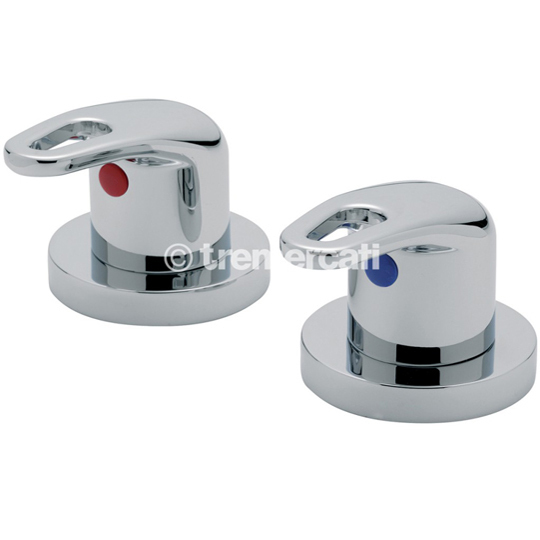 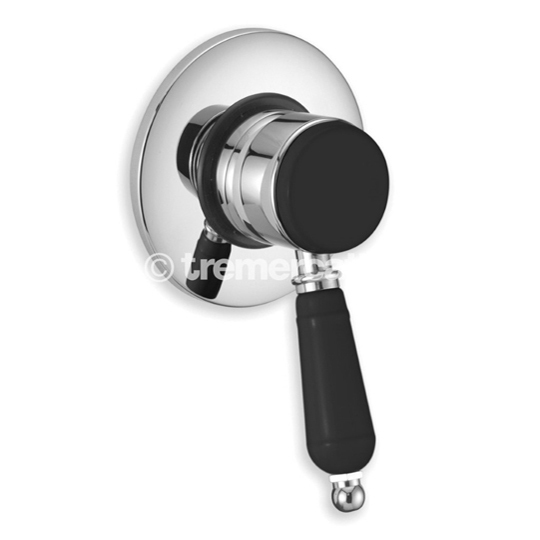 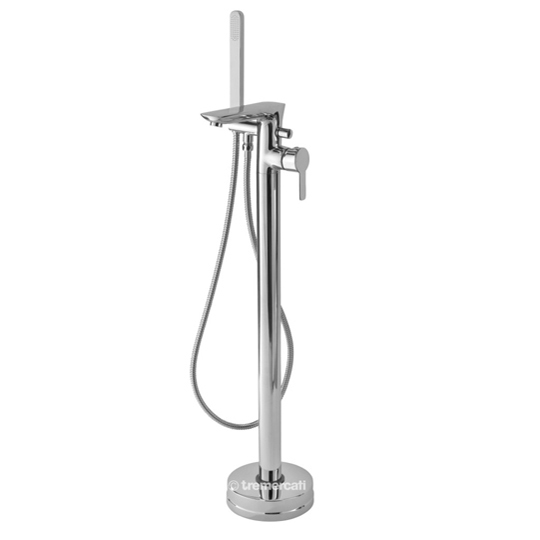 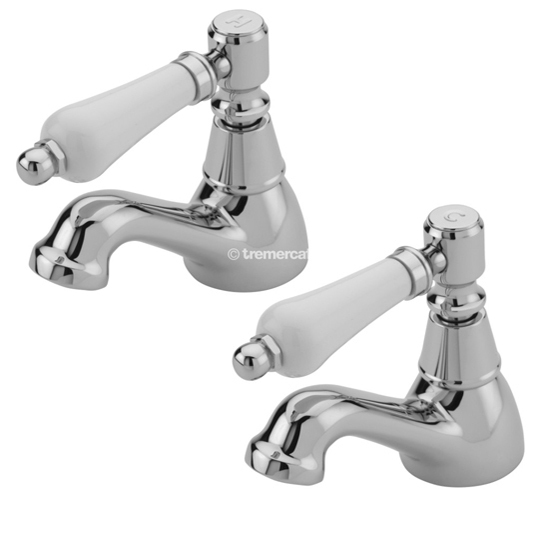 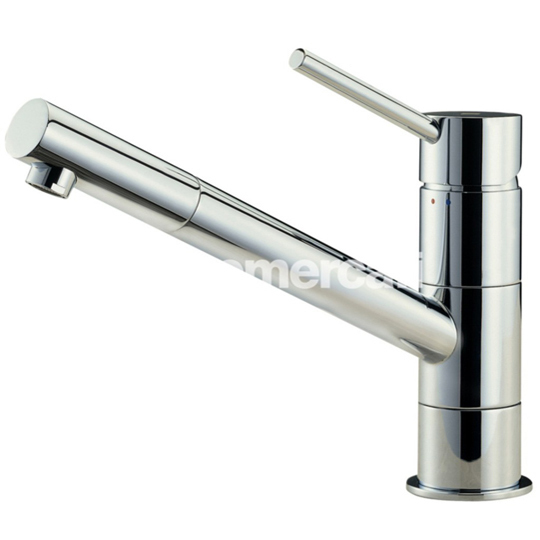 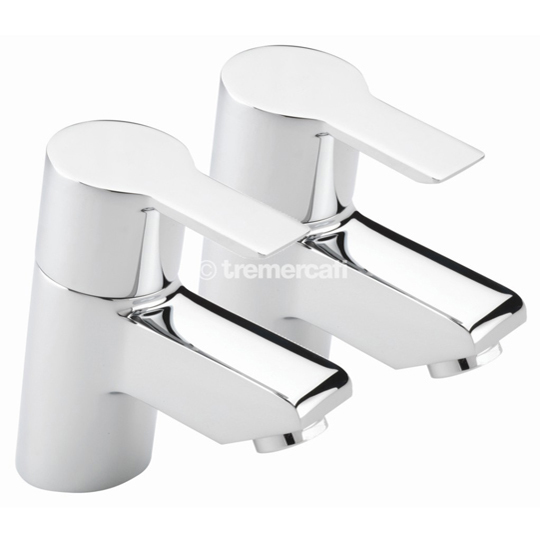 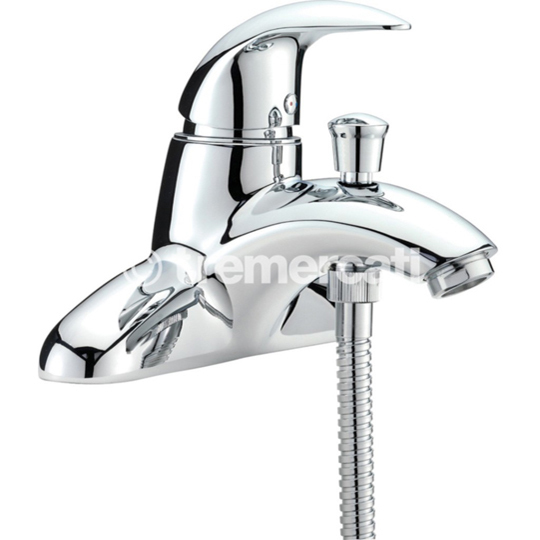 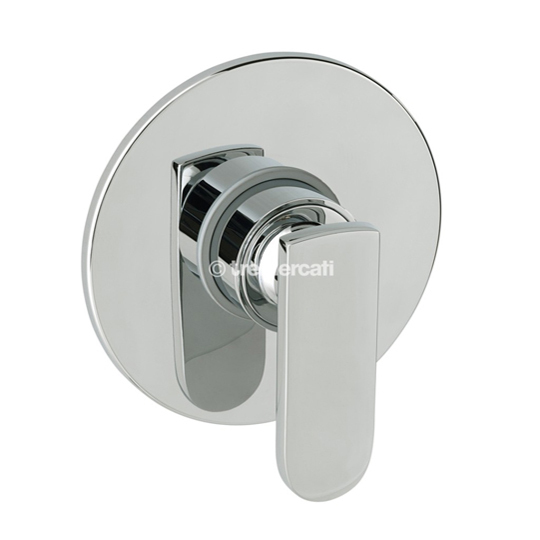 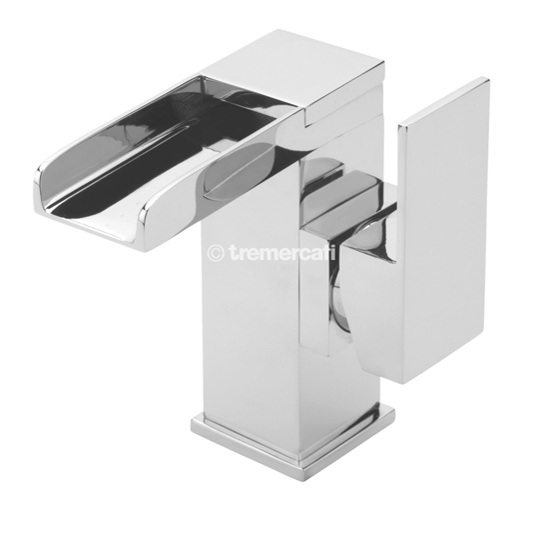 Tre Mercati offer high quality bathroom, shower and kitchen products at competitive prices. 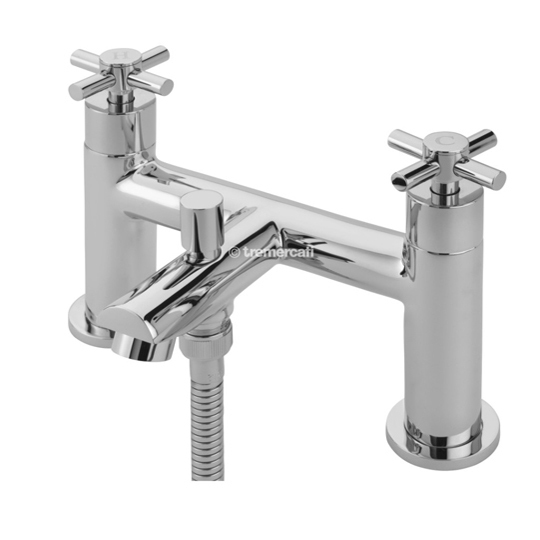 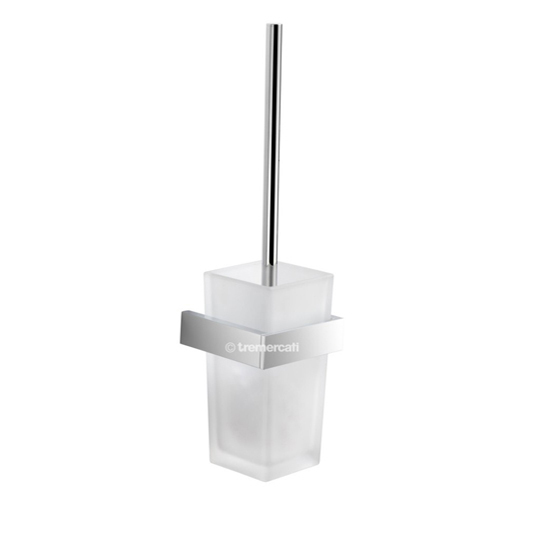 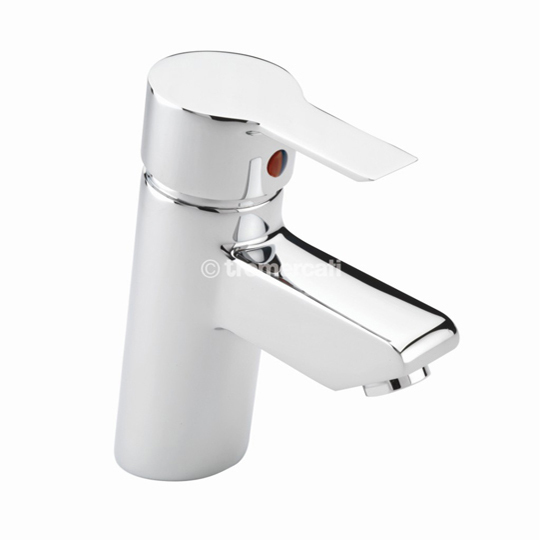 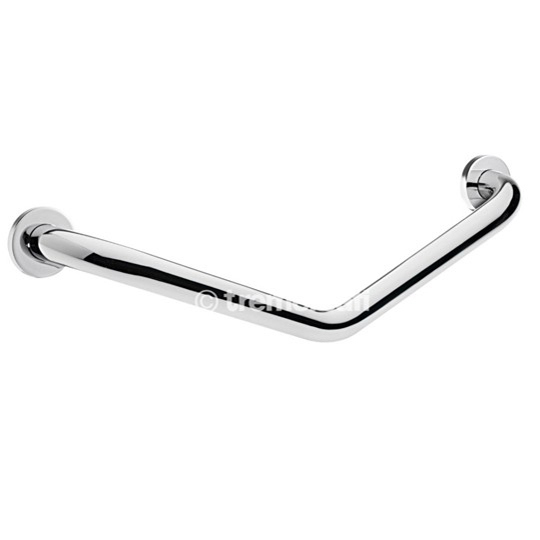 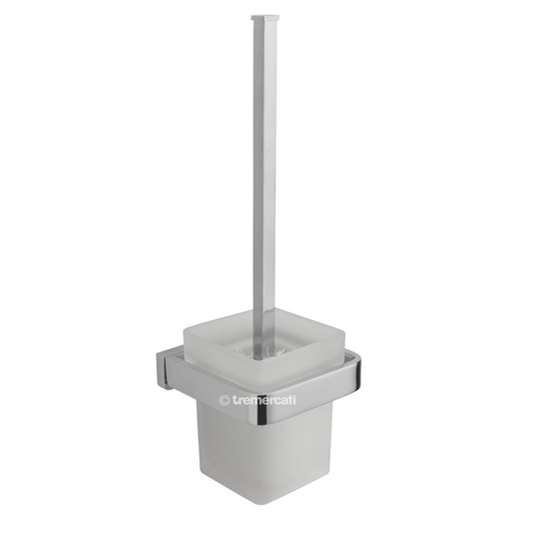 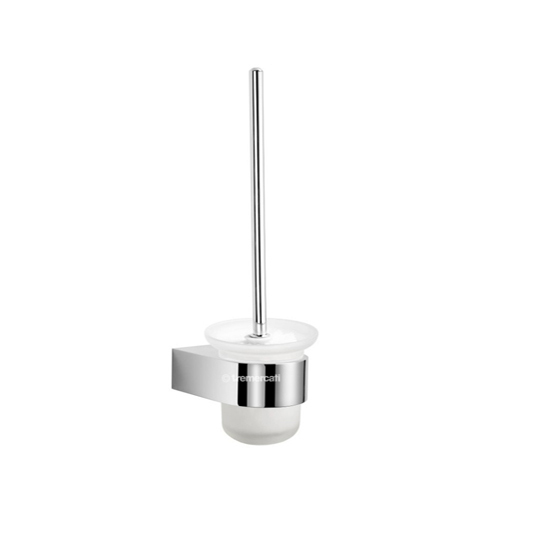 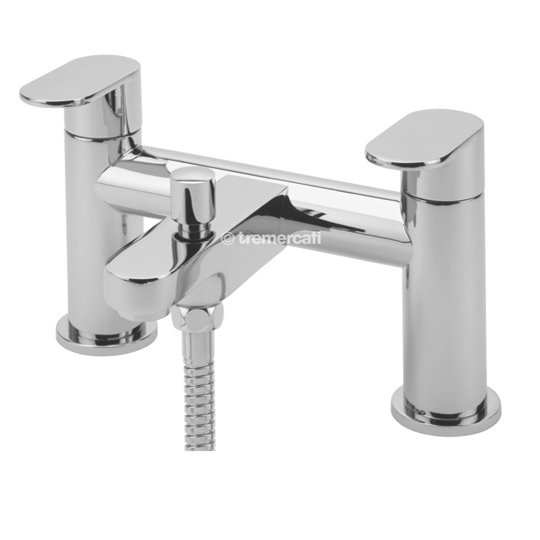 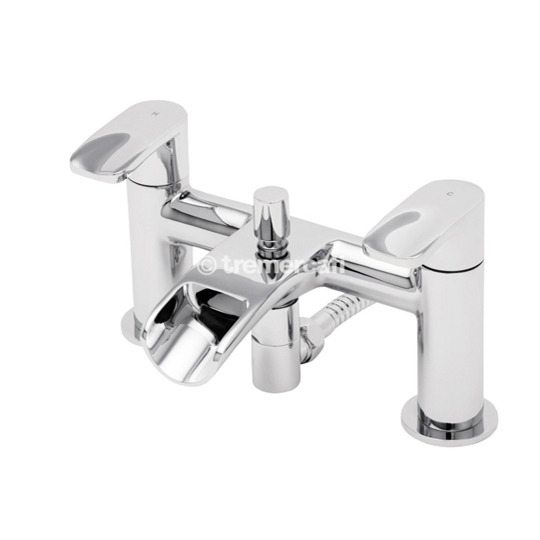 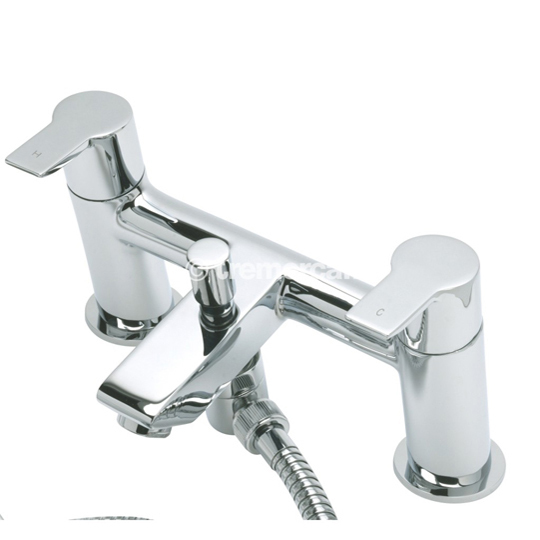 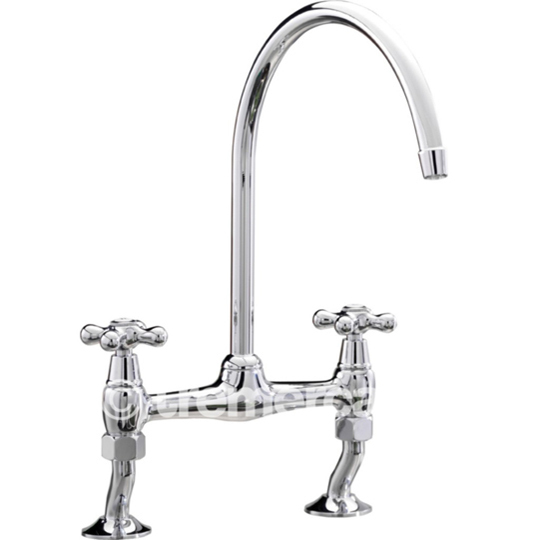 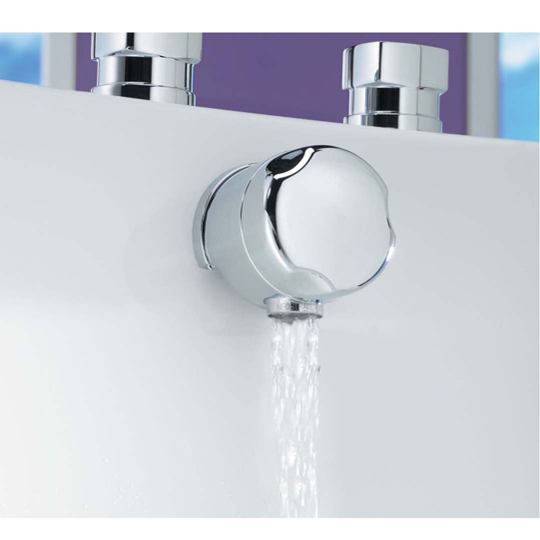 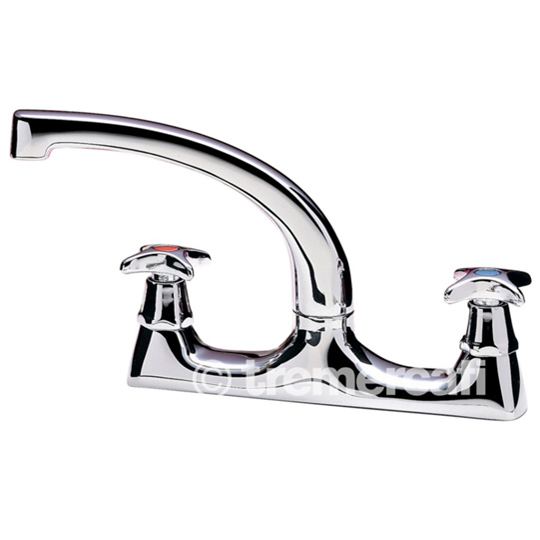 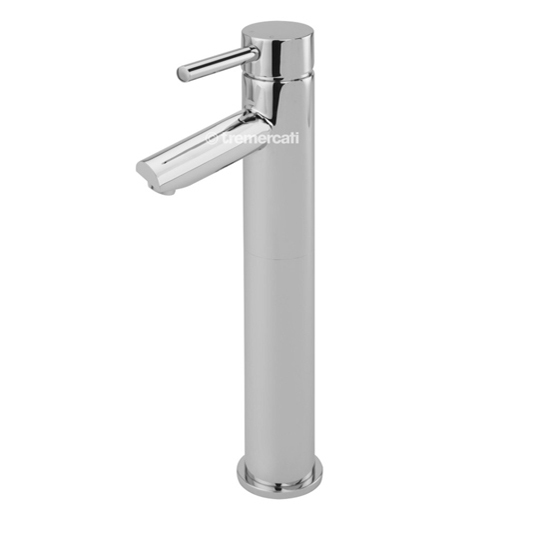 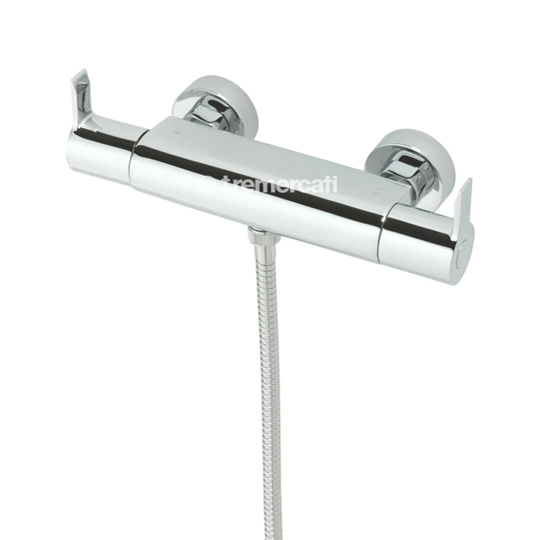 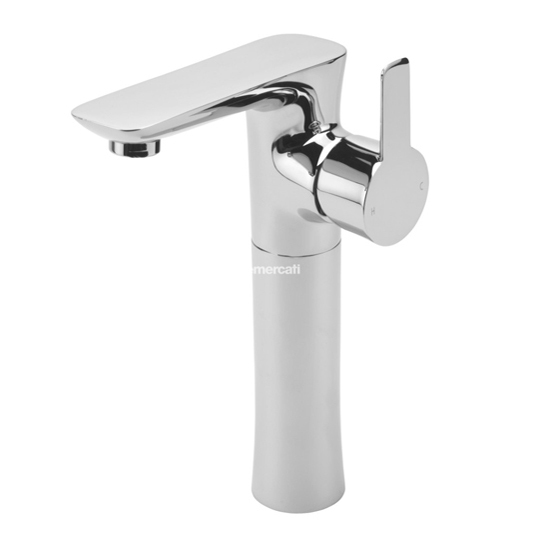 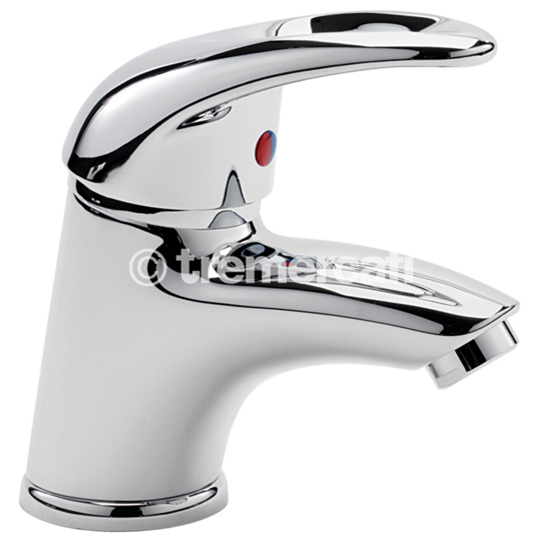 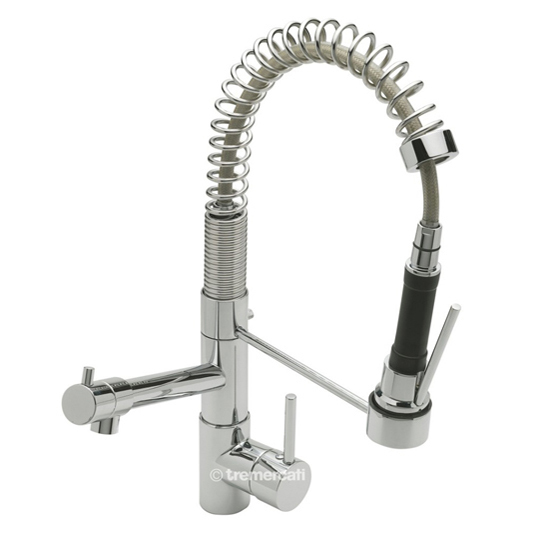 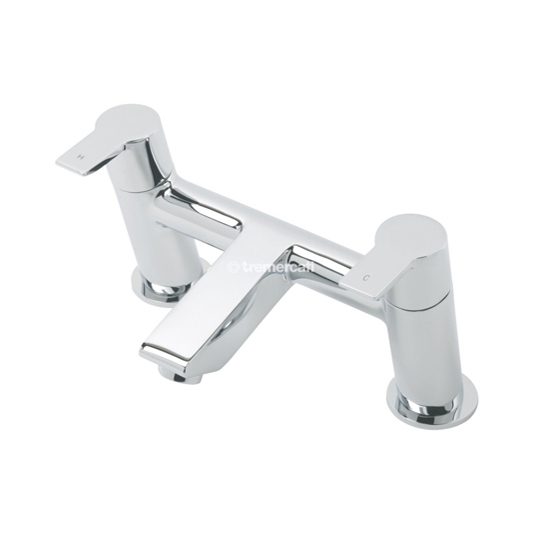 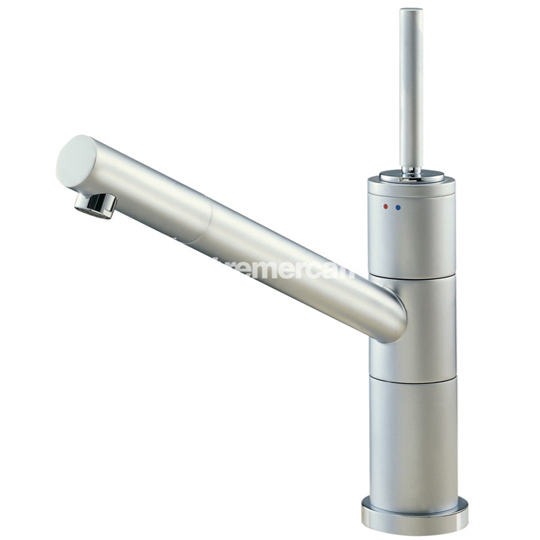 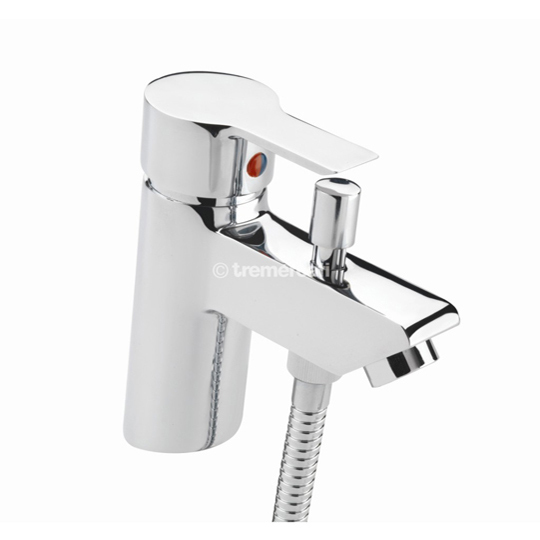 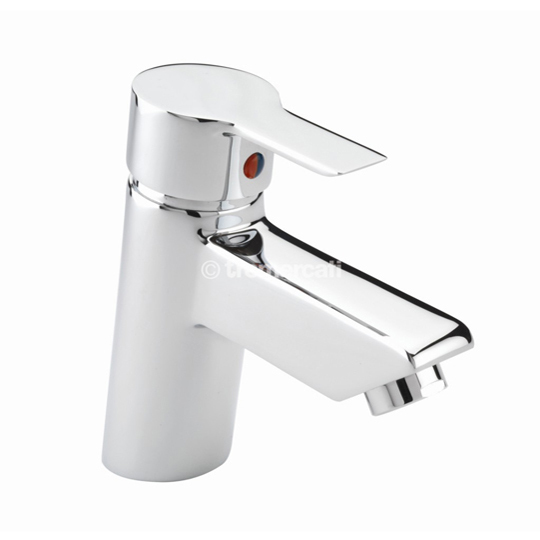 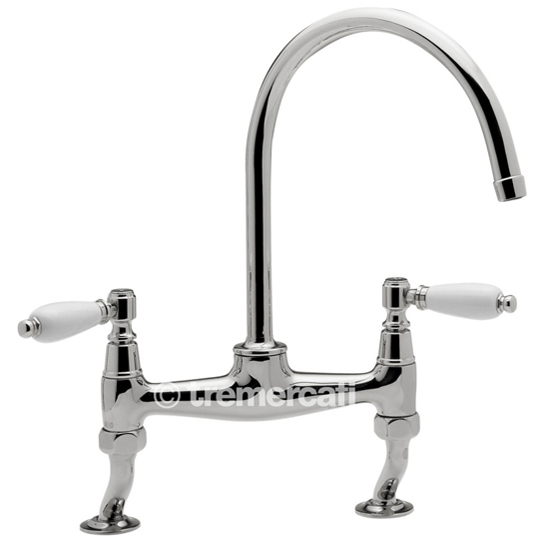 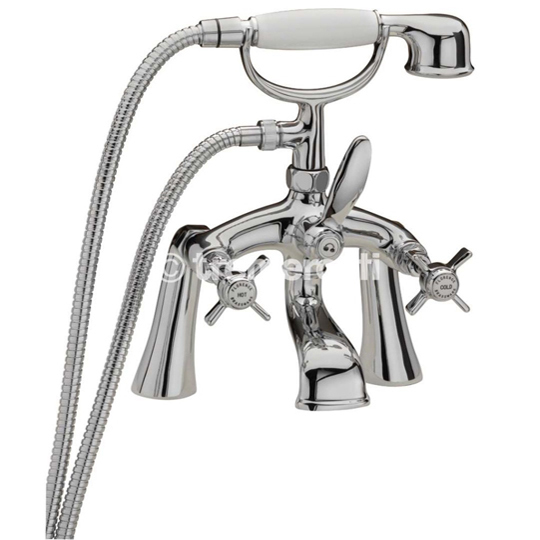 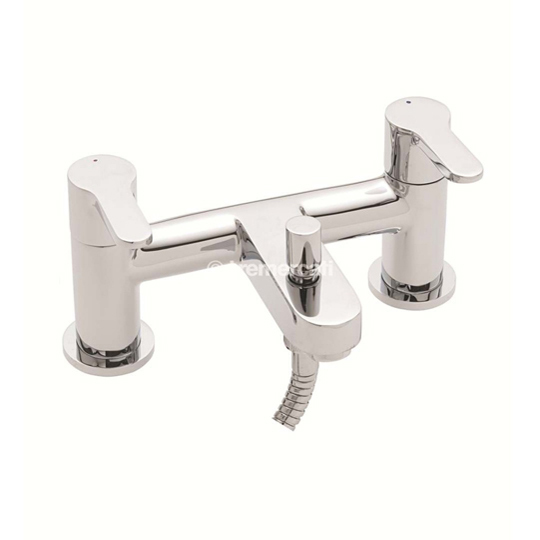 Being in business for almost 40 years, they have established themselves as a leading manufacturer of basin mixers, bath fillers, kitchen taps, shower set, shower valves and many more. 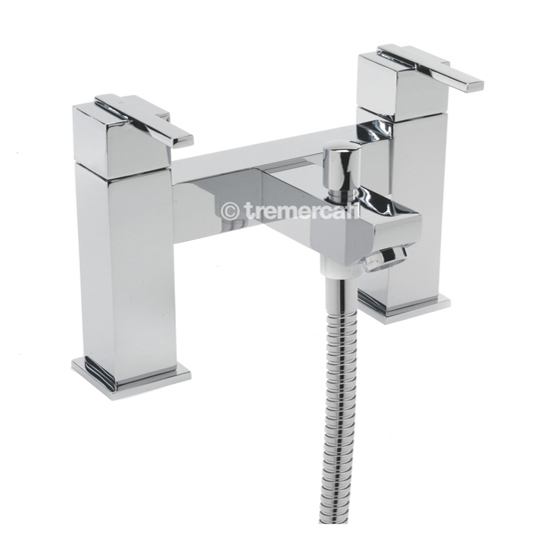 All Tre Mercati products come with a 10 year guarantee against manufacturing defects.